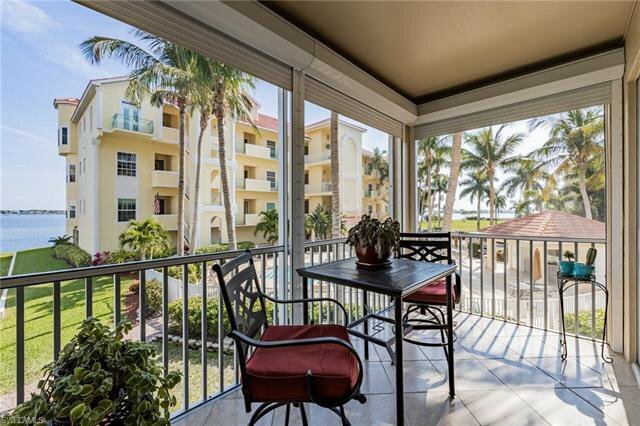 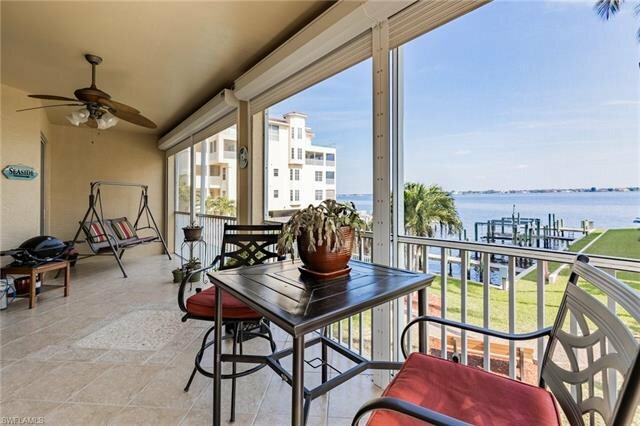 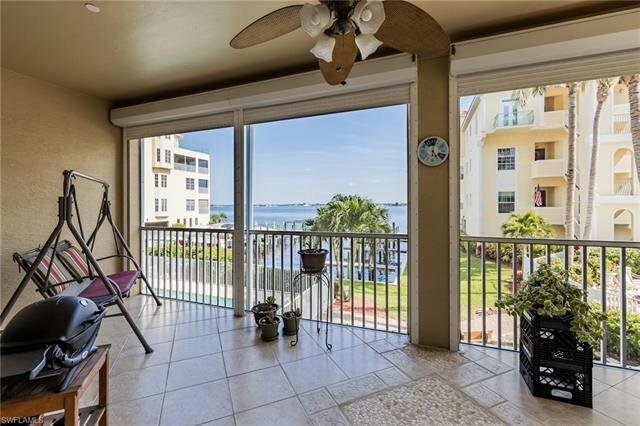 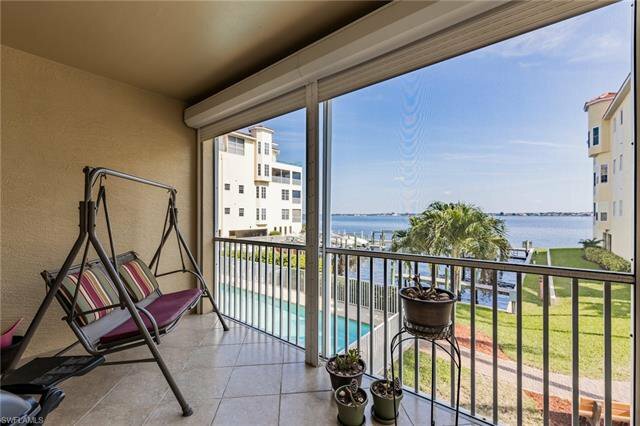 Riverfront condo with breathtaking sunrises await your arrival. 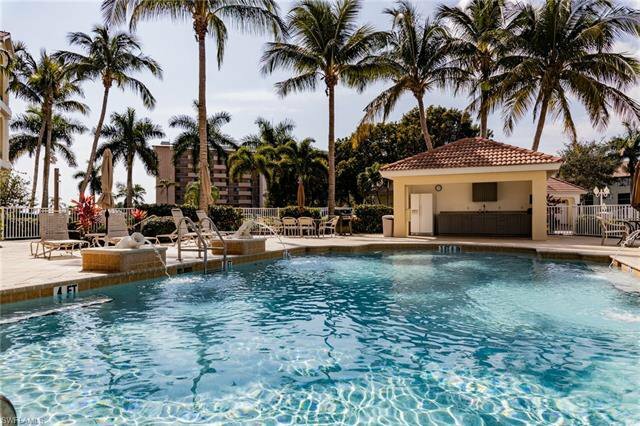 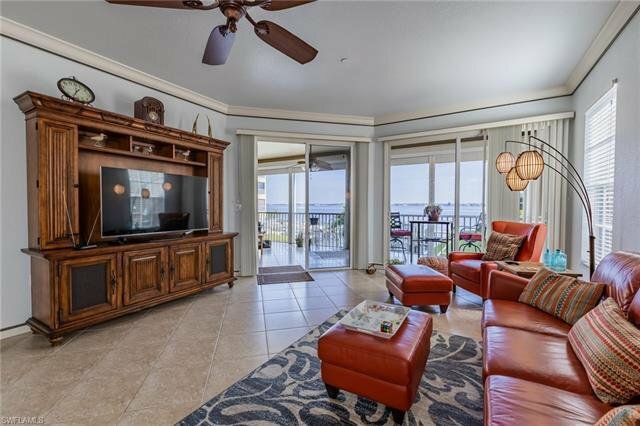 Panoramic river views you're sure to fall in love with at this resort style gated community. 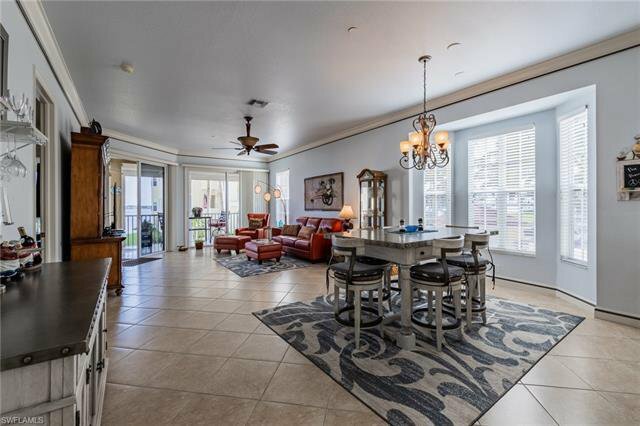 Enter into this stunning corner unit on the buildings southern side, you'll step into the foyer & will be astounded by the abundance of streaming natural light. 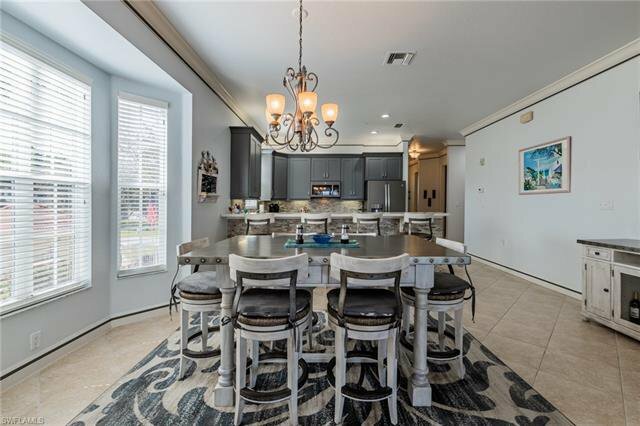 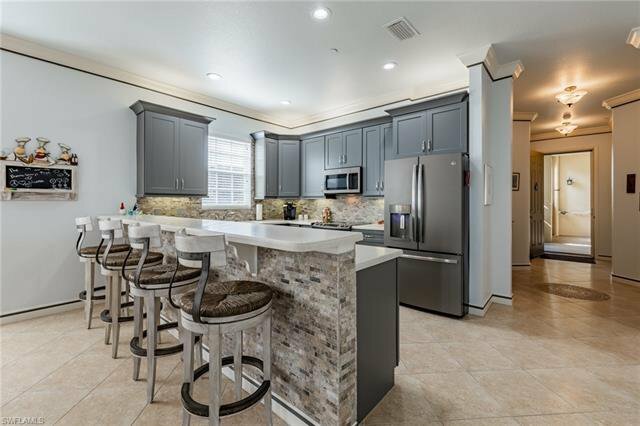 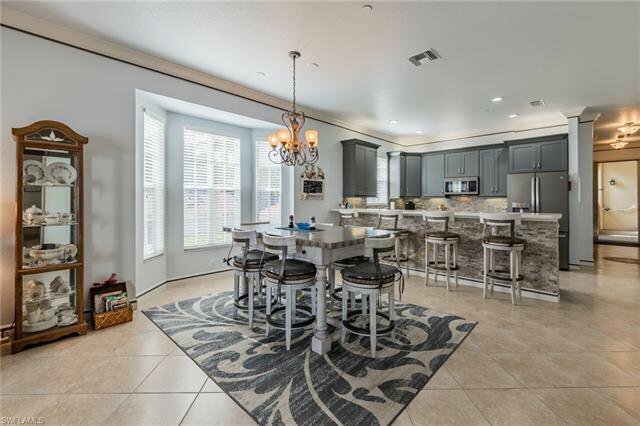 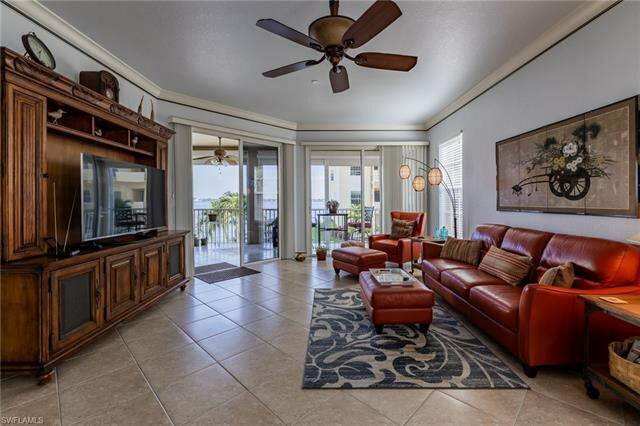 Take a walk through the open floor plan with a gorgeous newly updated kitchen, open floor plan and water views from every window. 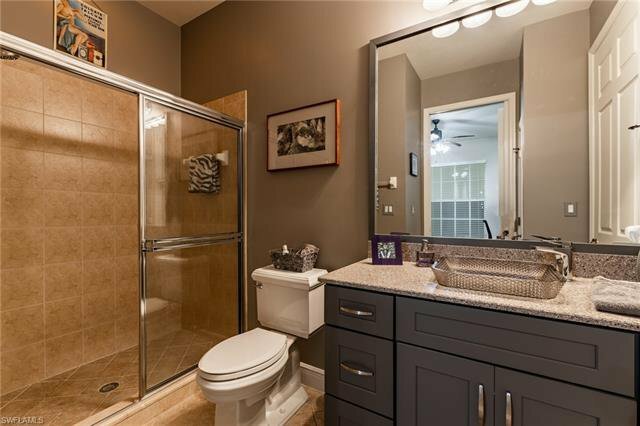 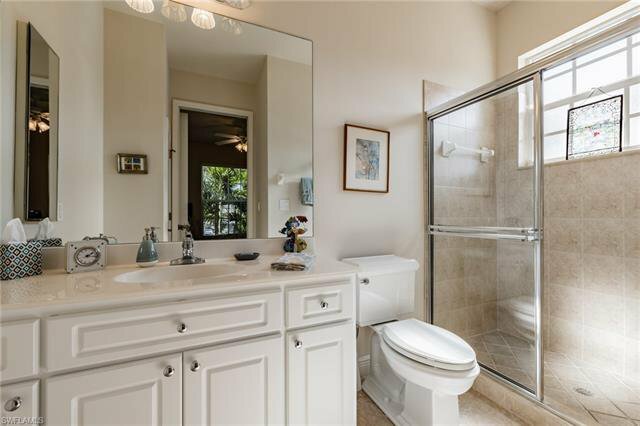 3 bedrooms all with ensuite baths a feature unique to this community. 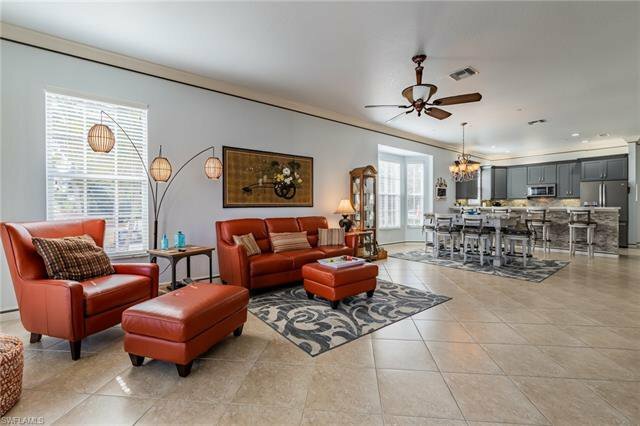 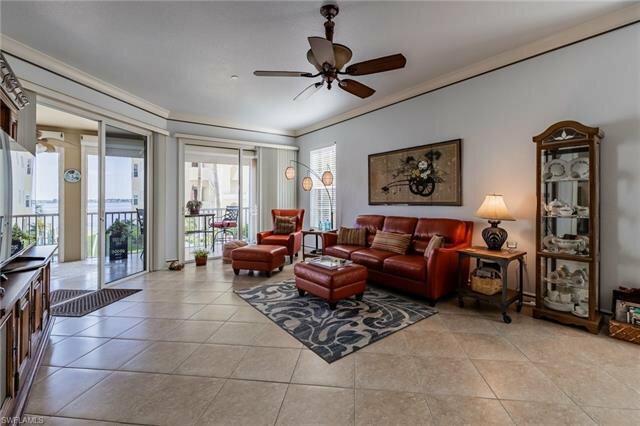 Plenty of space for guests & family to entertain whether inside or on the oversized screened patio w/tile floors & electric Hurricane Shutters. 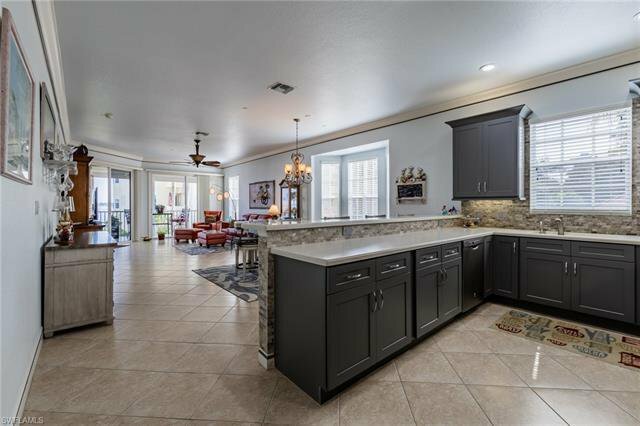 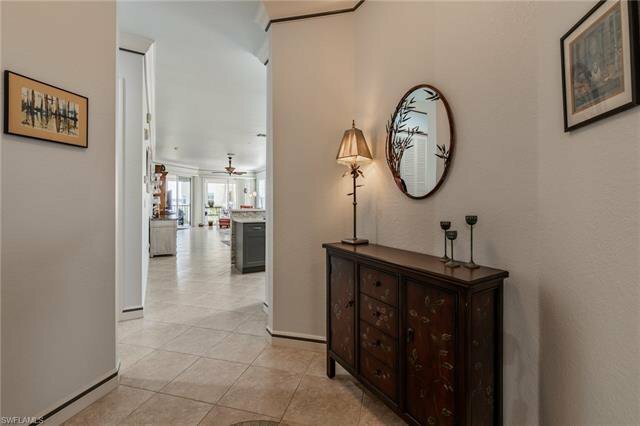 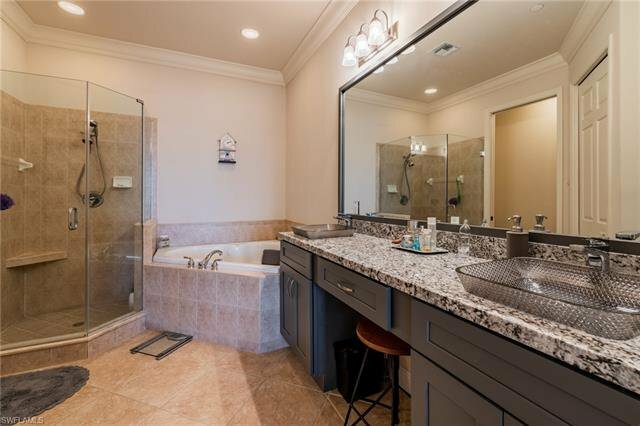 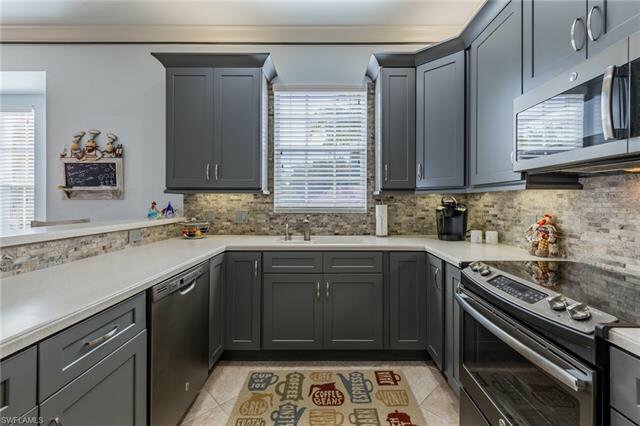 Upgrades: tile floors, crown molding in Foyer, Kitchen, Great room & Master suite bath featuring dual sinks & jetted tub plantation shutters. 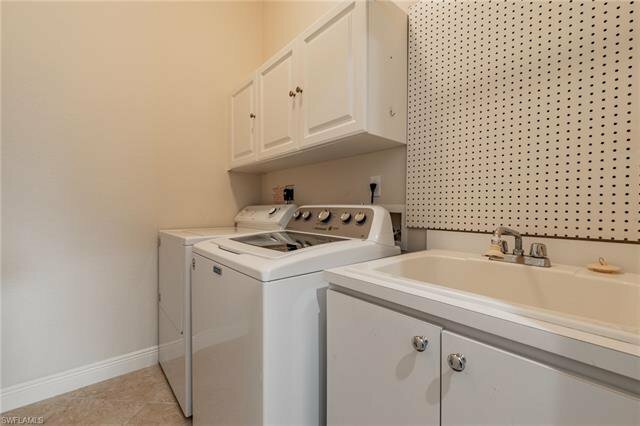 Under bldg parking & storage closet. 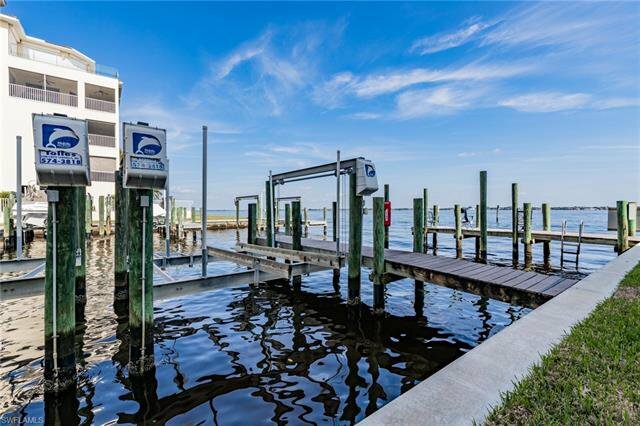 Sail onto the river from your very own BOAT DOCK W/ 10K lb. 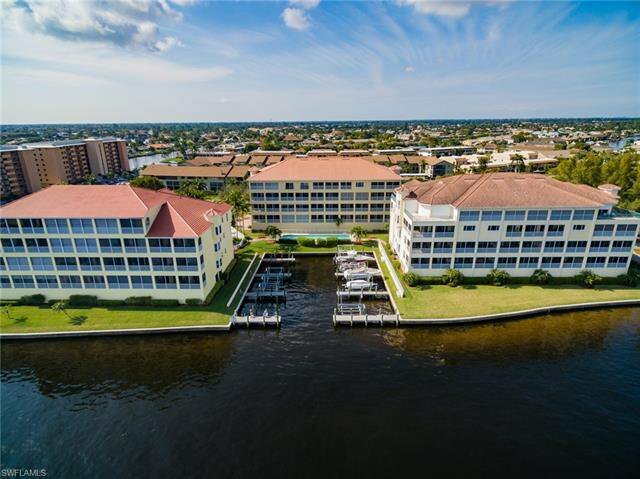 BOAT LIFT, enjoy sunsets while relaxing by the beautifully landscaped resort like pool/spa or simply take a swim in the lap pool. 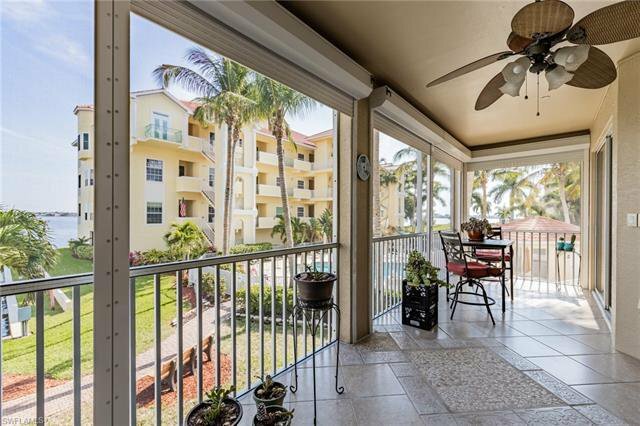 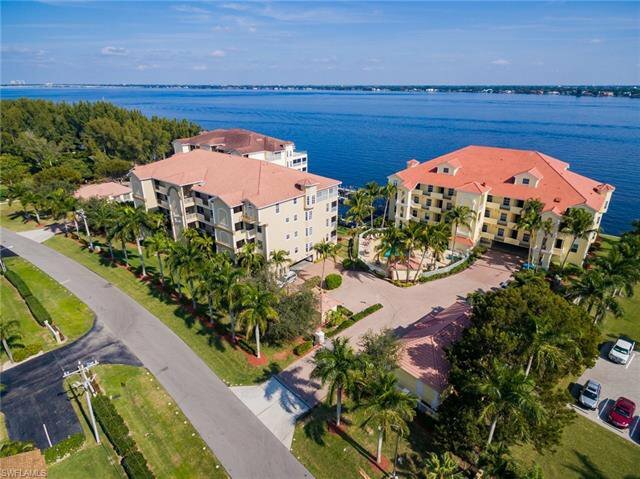 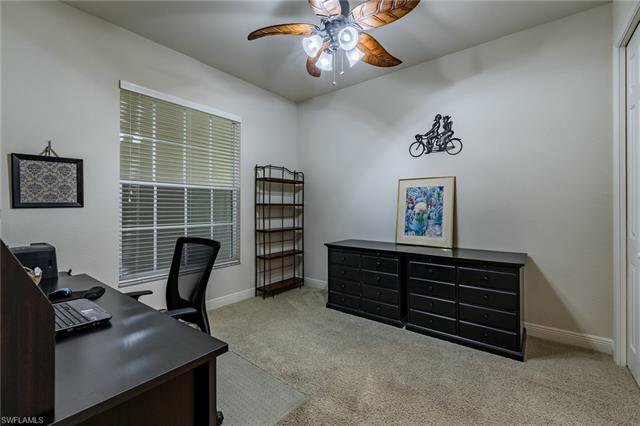 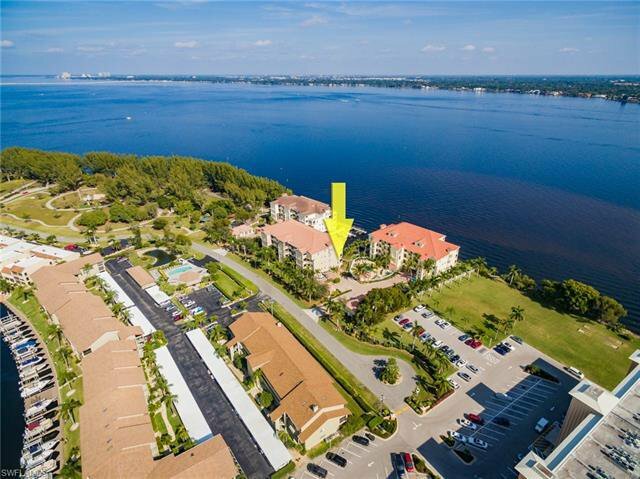 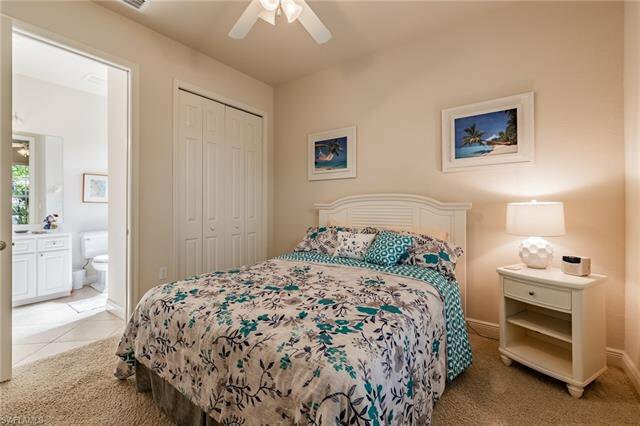 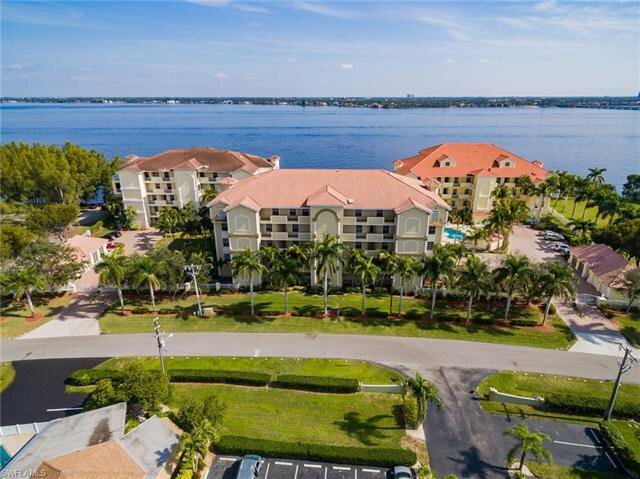 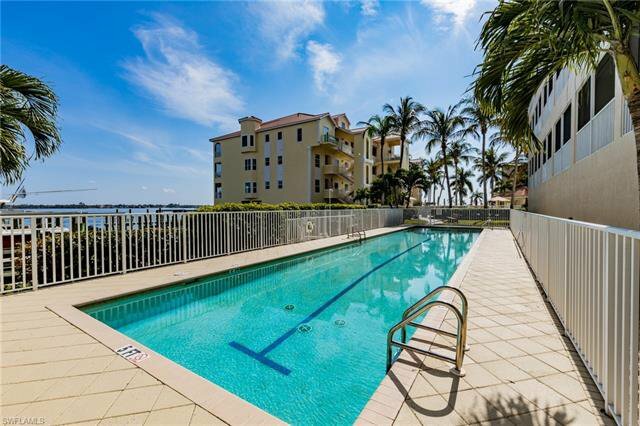 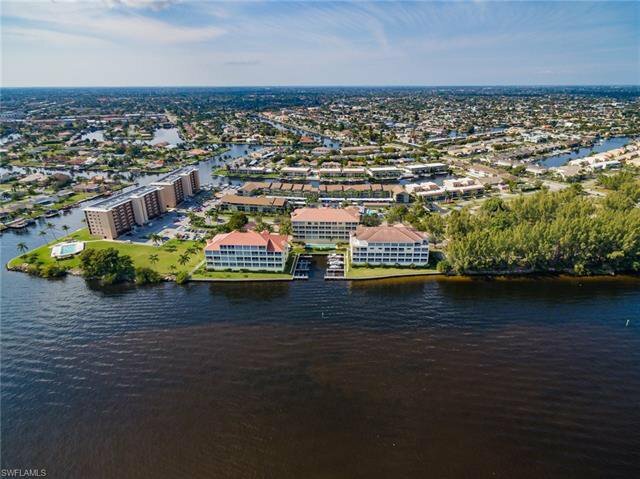 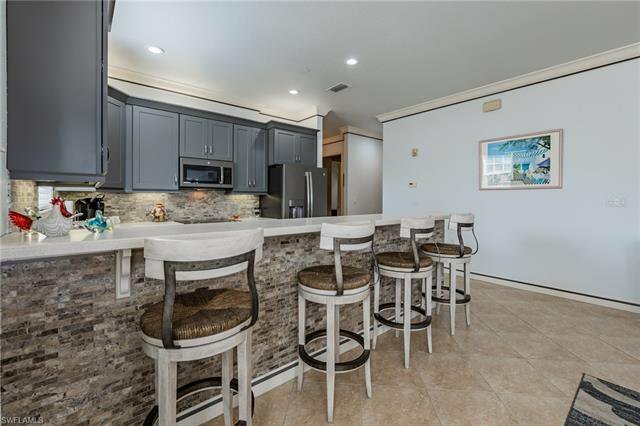 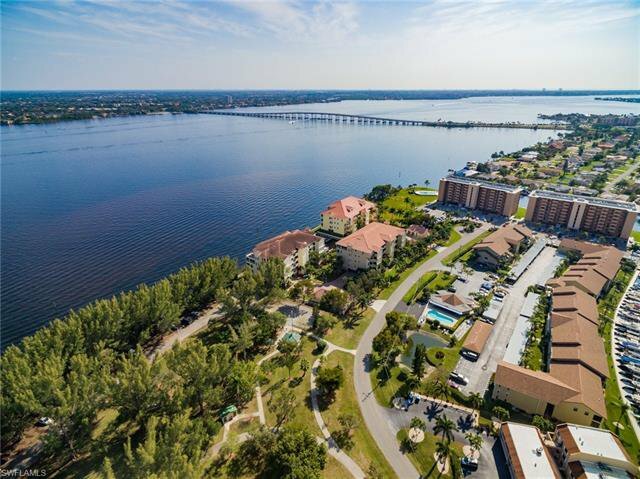 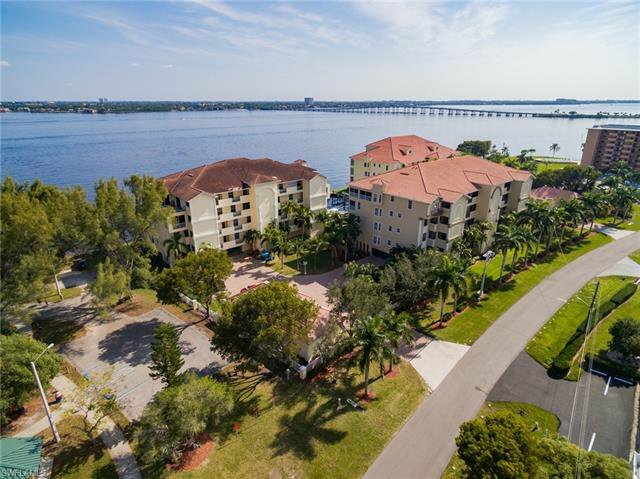 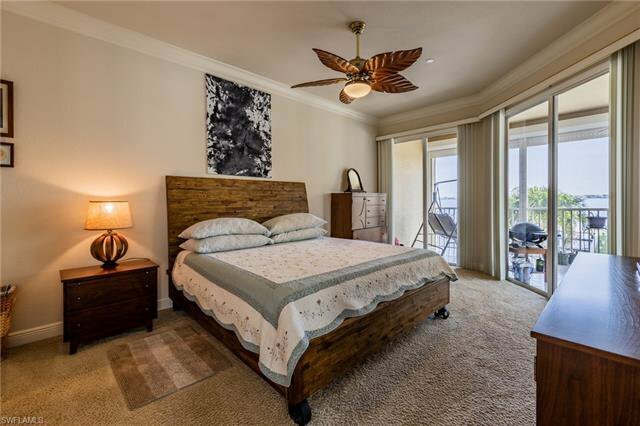 Walking distance to Jaycee Park, downtown, restaurants and nestled between Mid Point and Cape Coral Bridges for easy access to Fort Myers and Sanibel beaches.